There’s no better time to give clients a fresh look—or fresh perspective—than when things start all over in the fall. While the appointments in your chair may not be heading back to school these days, it’s no secret they still use the season as a chance to reinvent themselves. 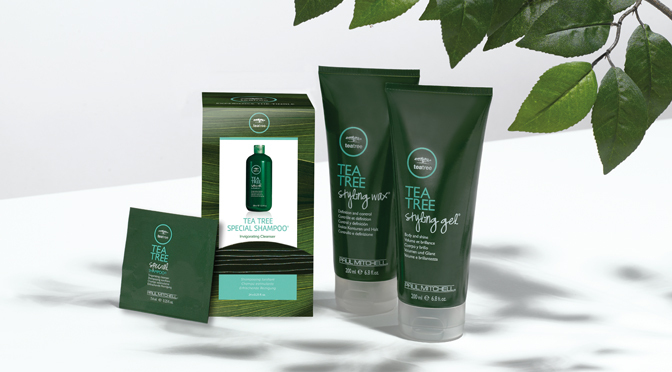 Remind clients eager for some change that the Tea Tree brand can be the one to bring it with the defining and shining qualities of Tea Tree Styling Gel® and Styling Wax. Help lock in body and shine when you work (and rework!) 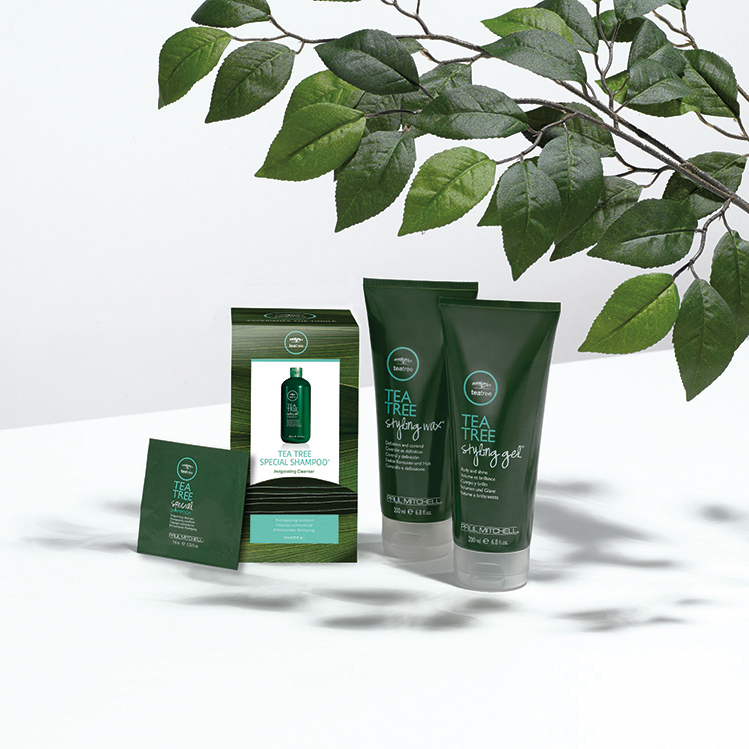 Tea Tree Styling Gel® through clients’ wet or dry looks post-trim or layered cut. For short, piecey looks and your favorite men’s styles, turn to Tea Tree Styling Wax®—the perfect product for adding definition and control to new cropped cuts. Each option offers the fragrant and refreshing styling experience guests know and love while revitalizing hair—and mind—for the autumn months ahead. For more tips and tricks featuring Tea Tree styling products, click here.